← Where did I save this file??? Christmas is all around. Perhaps you are busy with decorating your Christmas tree with lots of joy. 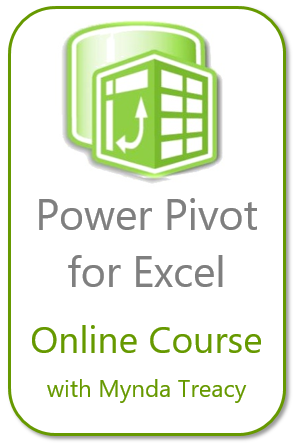 Are you aware of this little icon (in Excel 2003 or before)? How many formats does it contain? Font size: 16 Bold Italic, Font Type: Comic Sans MS, Border: Solid, Outline… but not sure what color it is… OK. Let’s not take the color of the border into consideration for the moment. 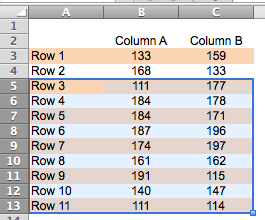 If you need to apply this format to another cell, how many clicks are required? TEN Clicks at least!!!! 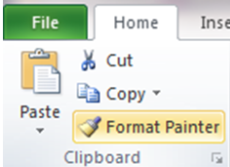 With Format Painter, it takes you only three clicks! 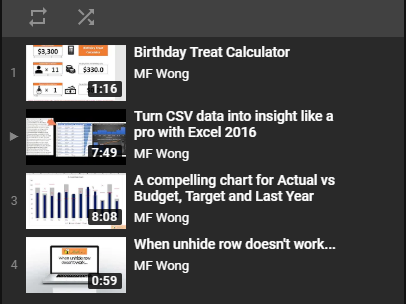 First, click on the cell with the format you want. This simple tool is one of my favorite assistances that helps apply consistent formats across different sections quickly. Many users are disappointed that the Format Painter can only apply once. 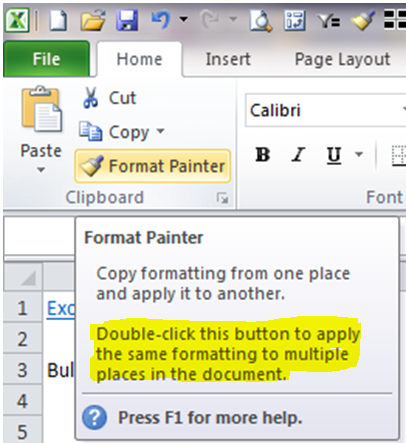 Once the format is applied, the Format Painter is gone. 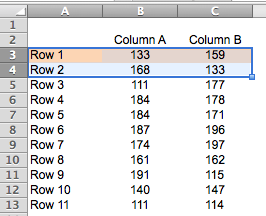 Then you have to click on the Format Painter again if you want to apply the same format to many different cells. It’s just another repetitive and boring task… Wait… have your ever hovered your mouse on the Format Painter and read the pop-up hint? See!? 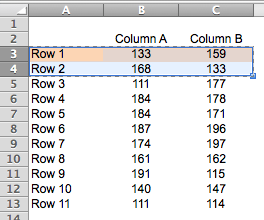 If you wish to apply the format to multiples places, just double-click it so that you may apply the same format to different areas. When you are done, press ESC. 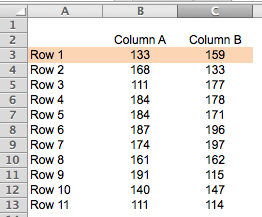 Forth: Apply Format Painter to the rest of the table by dragging your mouse from 1st column 3rd row to last column and last row (i.e. A4:C13) of the table. This entry was posted in Excel Basic, Format and tagged Excel Basic, Format Painter. Bookmark the permalink.